Teacher Dude's Grill and BBQ: Poster - From the Atlantic to the Black Sea, we are fighting back. Poster - From the Atlantic to the Black Sea, we are fighting back. 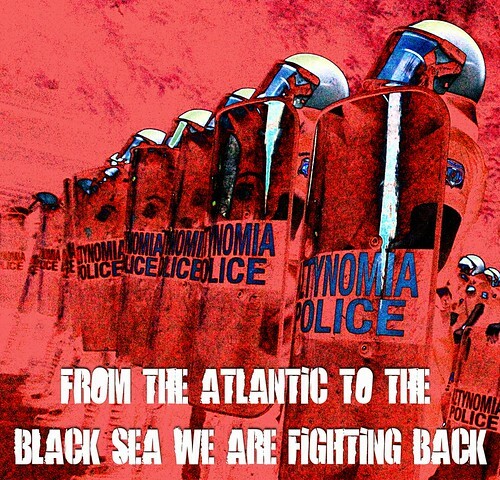 Poster - From the Atlantic to the Black Sea, we are fighting back., a photo by Teacher Dude's BBQ on Flickr.